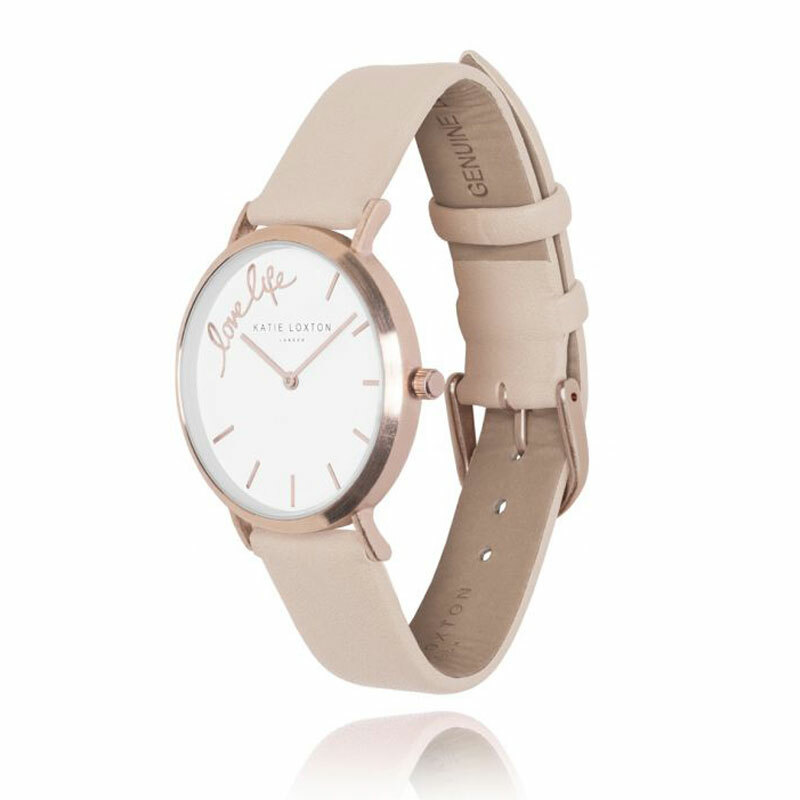 Team this stylish watch with your favourite Joma bracelets for the ultimate statement look. 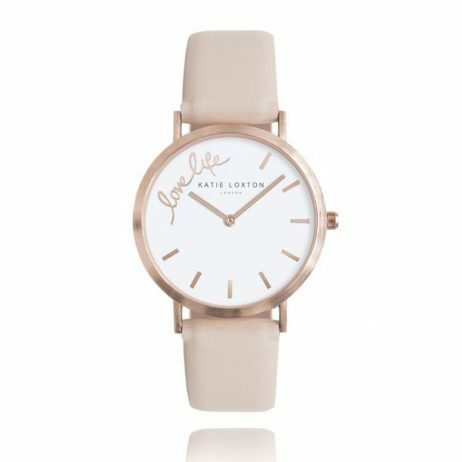 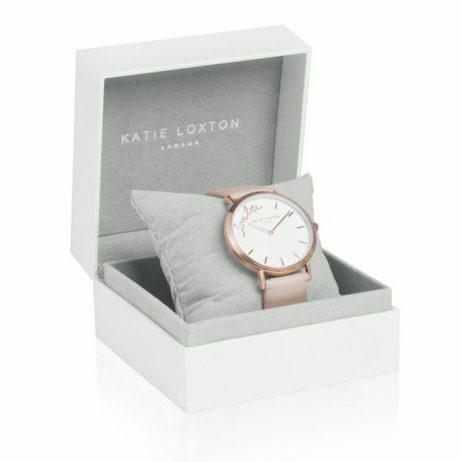 Whether this watch is a gift for you or someone special, it will arrive carefully packaged in a white Katie Loxton watch box for safe keeping. 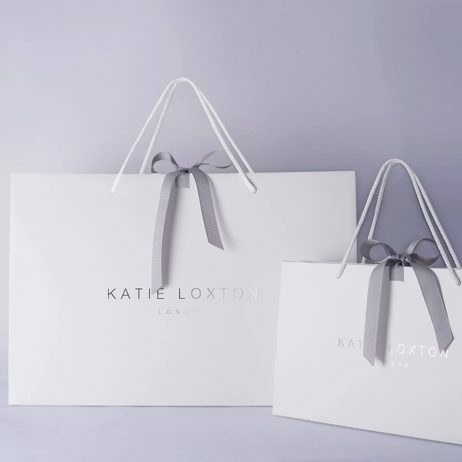 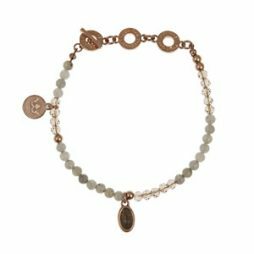 Anniversary Gifts, Gifts By Occasion, Katie Loxton, Katie Loxton Autumn Winter 18, Valentine's Day Gifts, Accessories - Scarves Bags and Watches, Watches, Gift Ideas, Gifts £40 - £50, New Arrivals. 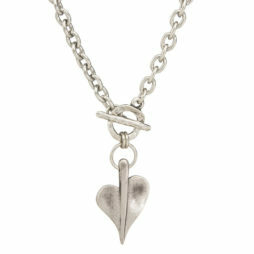 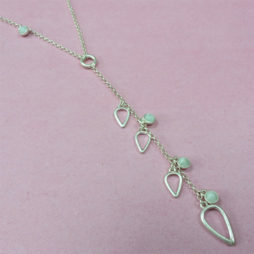 Danon Jewellery Silver Leaf of Love T-Bar Necklace. 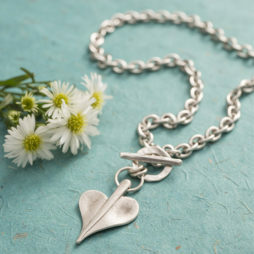 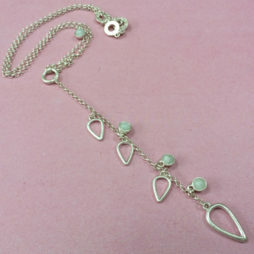 We love this unique new necklace design by Danon Jewellery, featuring a silver leaf heart charm pendant on a stylish chunky link necklace with an easy to wear t-bar front fastener.